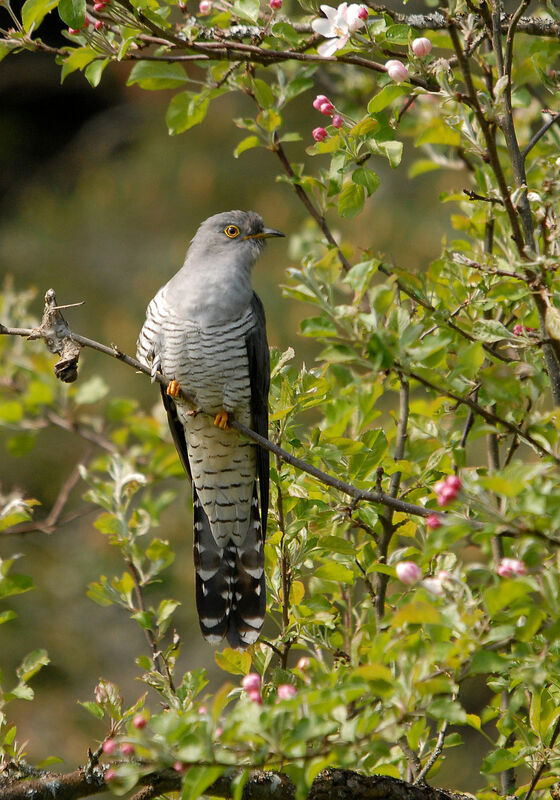 The Cuckoo is arguably the UK’s best known summer visitor. Spending the winter months in Africa, Cuckoos arrive back in the UK during late April and early May, timing this arrival to match the breeding season of its host species here. Since the early 1980s Cuckoo numbers have dropped by 65%. The reason for this decline is not known, but it has been suggested that declines in its hosts or climate-induced shifts in the timing of breeding of its hosts could have reduced the number of nests that are available for cuckoos to parasitize, resulting in Cuckoo declines.